The Newest Rant: The Upcoming, "Wonder Woman," Movie is Actually Good? Hooray! The Upcoming, "Wonder Woman," Movie is Actually Good? Hooray! I have talked plenty of times about how while I don't hate the DC-Universe movies, I have at best found mild enjoyment in them. I recently wondered if ,"Good enough," would in fact be, good enough, for the movies to continue, essentially concluding that if, "Wonder Woman," was terrible that the metaphorical ship of DC's movies would probably be sunk. Thankfully, the boat appears to be safe because, "Wonder Woman," is a really good movie according to almost everyone who has seen it so far. People love the plot, action, and Gal Gadot as the titular Wonder Woman is apparently amazing as well! I usually don't put too much stock in those websites that combine a bunch of assorted reviews to assign a score, as that process is fraught with issues, but that said, "Wonder Woman," is ranking as more popular than a fireworks show with free puppies and ice cream on Rotten Tomatoes. Considering how poorly DC's other cinematic outings have otherwise done when everyone's criticisms are combined and number-crunched this bodes encouragingly well. 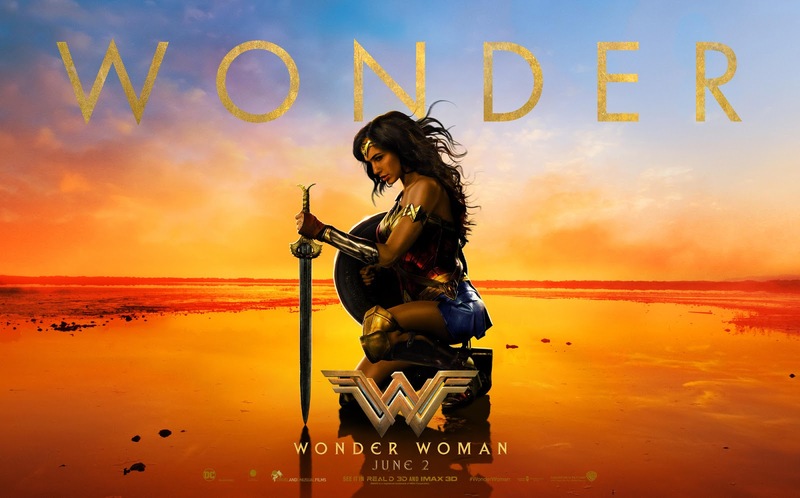 I can't be sure (as I don't have the ability to see the future), but I'm thinking with all these positive reviews, general excitement for the movie, and the public's desire to see a female-led super-flick that this thing is going to make a whole lot of dollars. Hopefully its success will encourage DC to let their directors do what they want for future films set in this Universe, as we all recall the hubbub about, "Suicide Squad," supposedly having immense studio interference and nothing of that sort being said about Patty Jenkin's work directing, "Wonder Woman." That is what I hope will be learned at least, and I know I'm excited to see, "Wonder Woman," when I'm able to do so!